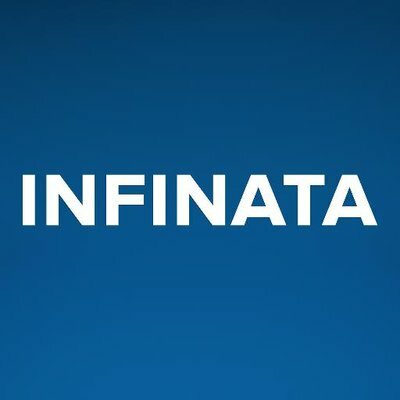 We're always open to suggestions for making our content better and are happy to credit you with helping us! Thanks for the inquiry! I or someone on my team will be in touch shortly. 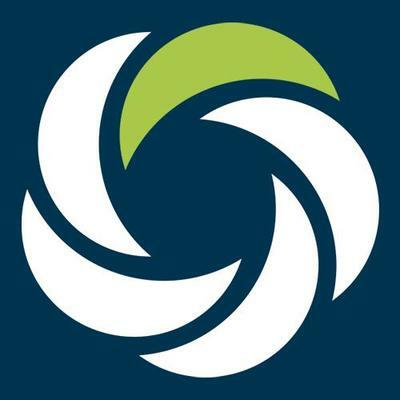 Agencies providing Lead Generation and Funnel Management services build customer interest in products and services for the client. These agencies both prompt inquiries and requests from potential customers, but also help those customers move closer to a sale. 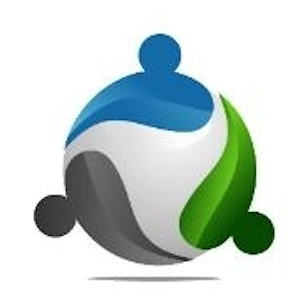 360Connect provides leads to over 850+ businesses for business products and services. 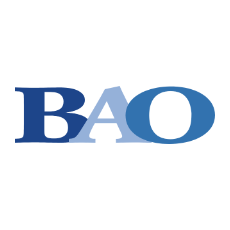 We deliver leads in over 40+ B2B categories such as mobile offices, copiers, phone systems, medical billing, payroll and merchant services. 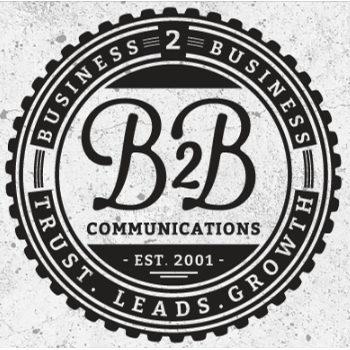 B2B Communications is a full-service international B2B marketing agency that helps marketing directors and business owners engage more potential clients through digital marketing. 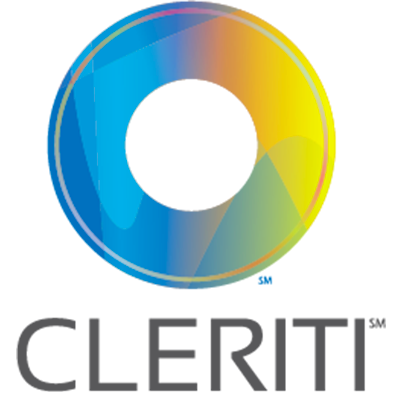 Cleriti is Cincinnati's premier inbound marketing agency helping companies get more leads online, nurture them and clearly track how they become customers. We use this framework to adapt our overall strategy to get a higher marketing ROI. 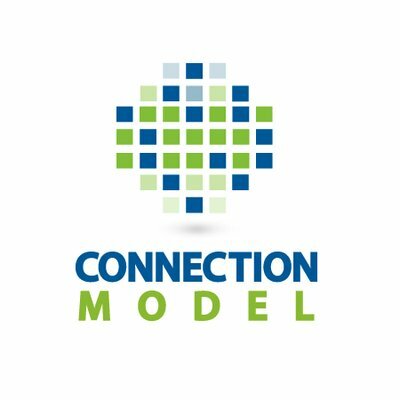 Connection Model is an agile, Digital Marketing Agency that helps businesses grow revenue through lead generation and customer acquisition online.